This is the newest version of Korea Cosmetic Act which entered into force on July 29 2015. 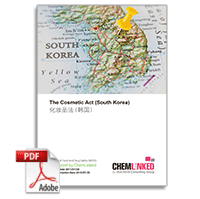 The Cosmetic Act is the overarching regulation for cosmetics in South Korea. 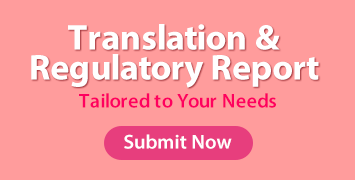 Supporting this act is a series of subordinate rules, standards and guidance documents. This act provides measures for the manufacture, importing and sale of cosmetics and cosmetic ingredients and includes detailed requirements for the labelling and advertising of products.